Power Play is out now! No more waiting! Power Play is here now! 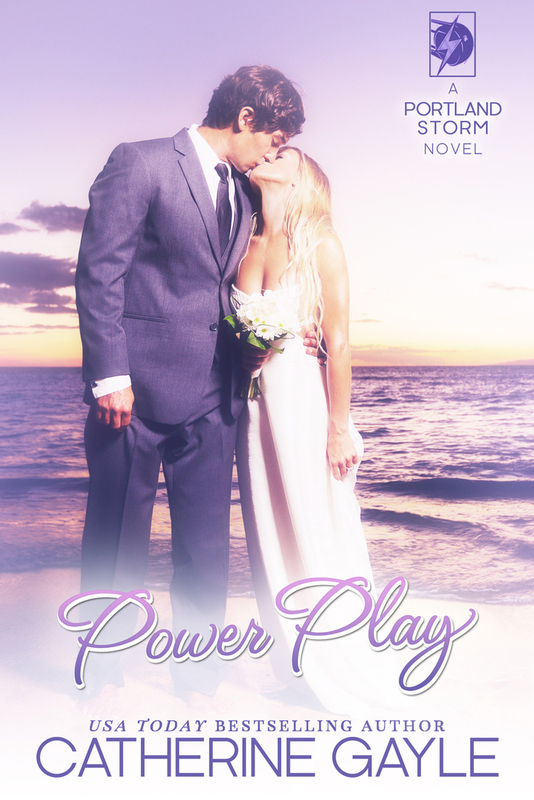 Want another look at Power Play to hold you over until release? Click through to read Chapter One. Power Play releases on June 29, 2017! Click through to read the prologue. 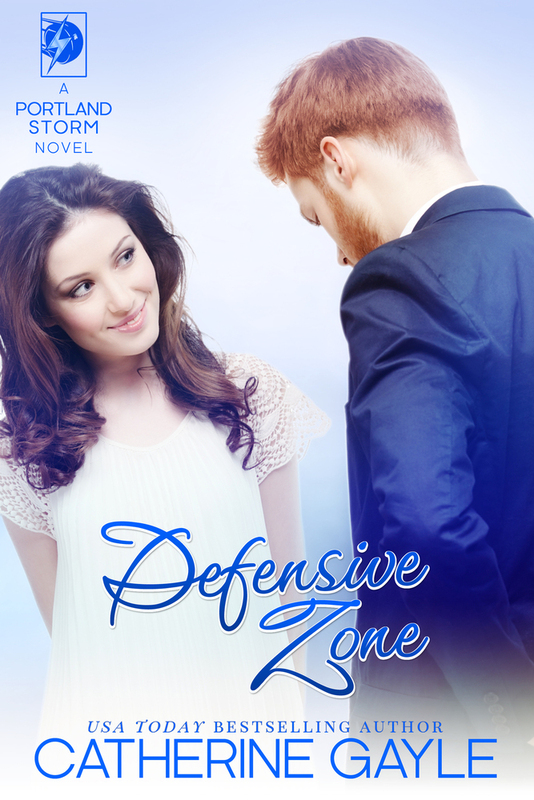 Defensive Zone is out now! No more waiting! Defensive Zone is here now! Another Sneak Peek: Defensive Zone! Click through to read Chapter Two..